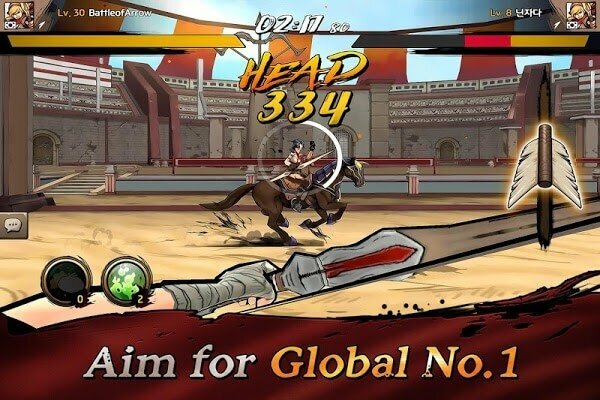 Background game set in the ancient arena and the official game is archery horseback. Here, the fighters must find ways to shoot down the enemy. The gameplay is somewhat similar to Mafia Revenge when players do not need to control movement for their character, but only the standard shot while using additional skills or items at the same time. Besides that, likes all other role-playing games, players can not only customize and upgrade their characters, weapons or vehicles but also have the other special ability of weapons, that will make the enemies slowly or increase in attack power significantly. In addition, the in-game control system has been simplified for use in mobile devices, allowing players to perform multiple skills with touch and transform screen simply and visually. 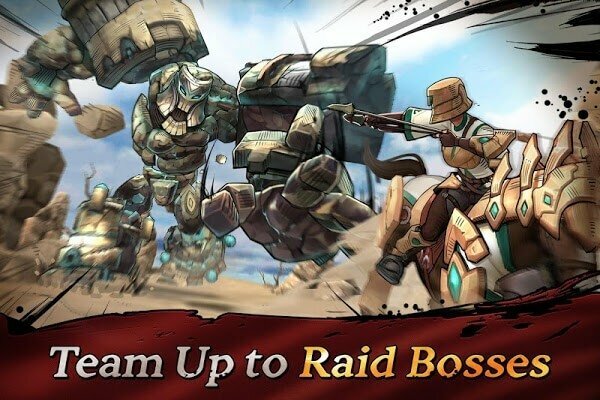 According to 4:33 Lab Creative, gamers from all over the world can combine and battle each other in real-time PvP battles or participate in world raid boss battles without any obstacles. And by playing this game, players can also get rewards and further improve their rankings in the rankings. The game has not been officially launched and is in the private test phase. But you can subscribe to the link below to have the opportunity to play the fastest game. 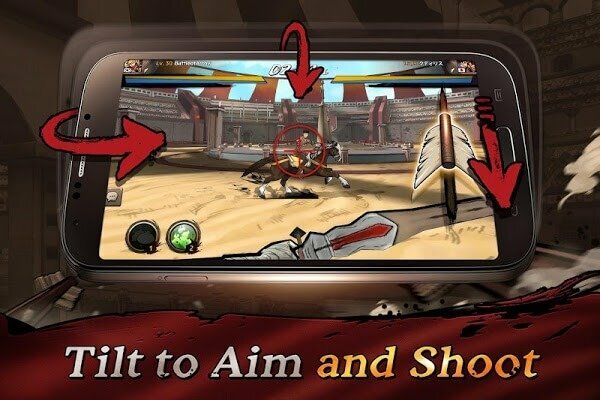 Join Battle of Arrow APK with fierce battles like the Middle Ages, giving players an exciting and fun experience right on your phone. 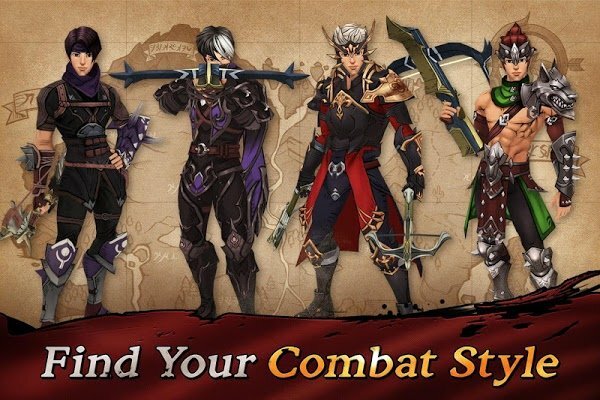 Download Battle of Arrow and join with hundreds of thousands of players around the world.